A crosshair or reticle is a shape superimposed on an image that is used for precise alignment of a device. Crosshairs are most commonly represented as intersecting lines in a “+” shape though many variations exist, including: dots, posts, circles, scales, chevrons, or a combination there of. Most commonly associated with telescopic sights for aiming firearms, crosshairs are also common in optical instruments used for astronomy and surveying, and are also popular in graphical user interfaces as a precision pointer. 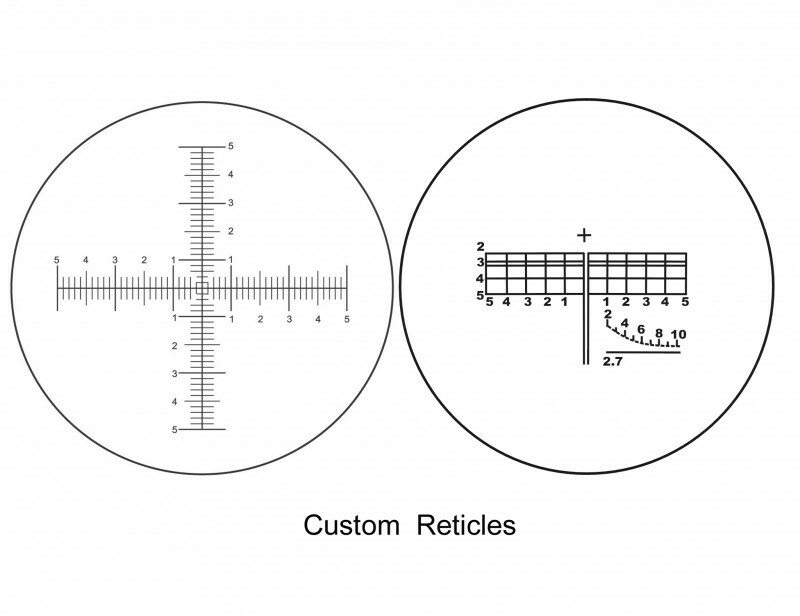 Reticles are highly useful for optical measurements, such as in microscopes, magnifying glasses, theodolites and mapping instruments or in the calibration of optical components.